A foul odor reported in the city of Storm Lake on Thursday was traced back to someone flushing garbage down their toilet. Tom Roos, inspector for the DNR’s Spencer field office, says the investigation into an odor complaint lead city crews to a “blockage” at a lift station – which sent untreated wastewater into a storm sewer near King’s Pointe Resort. “The lift station is equipped with a screen to protect the pumps and there were all kinds of debris from rags, to plastic, to a whole lot of drinking straws,” Roos said. When the wastewater backed up, previous repairs developed a leak, allowing wastewater to reach the storm sewer and the lake. 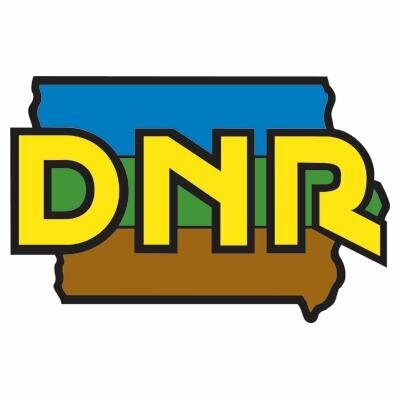 A DNR news release issued Friday cautioned people to avoid the northeast side of the lake for 48 hours.